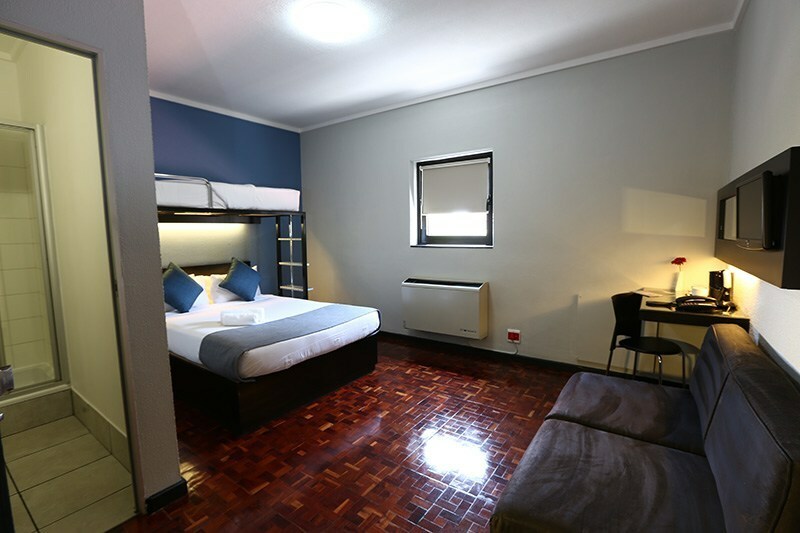 If you’re searching for practical and affordable accommodation in Pretoria, you’ve come to the right place! 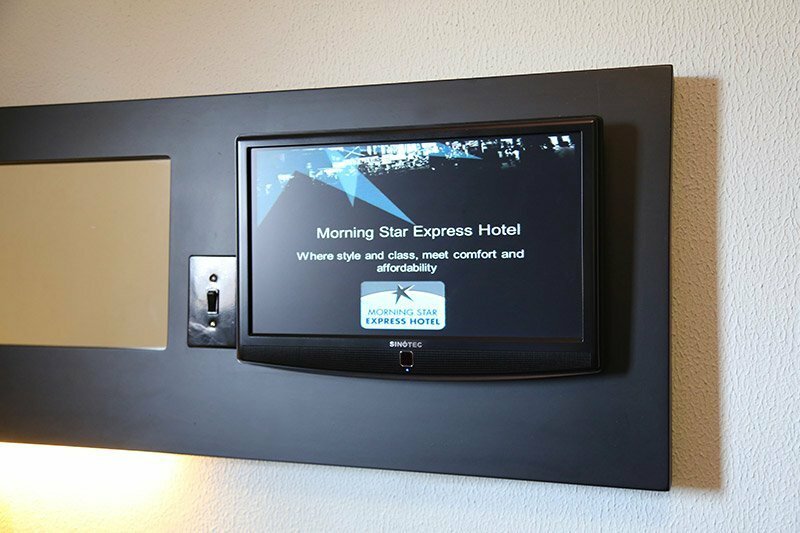 Morning Star Express Hotel offers modern, convenient and comfortable accommodation and we guarantee you excellent value for money. 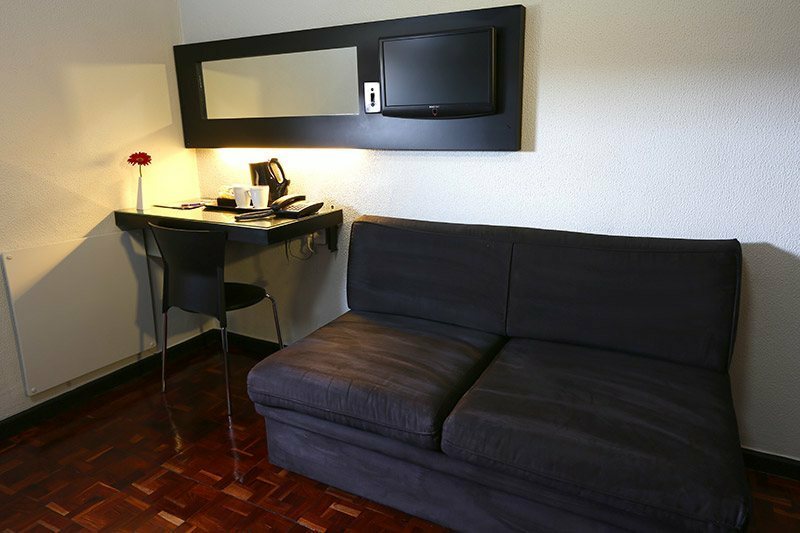 All our rooms are modest in size and we offer our guests just the right facilities to complement a business, stopover or short stay trip. We have especially designed our rooms so that we can accommodate leisure travelers, both individuals and families, and business travelers alike. 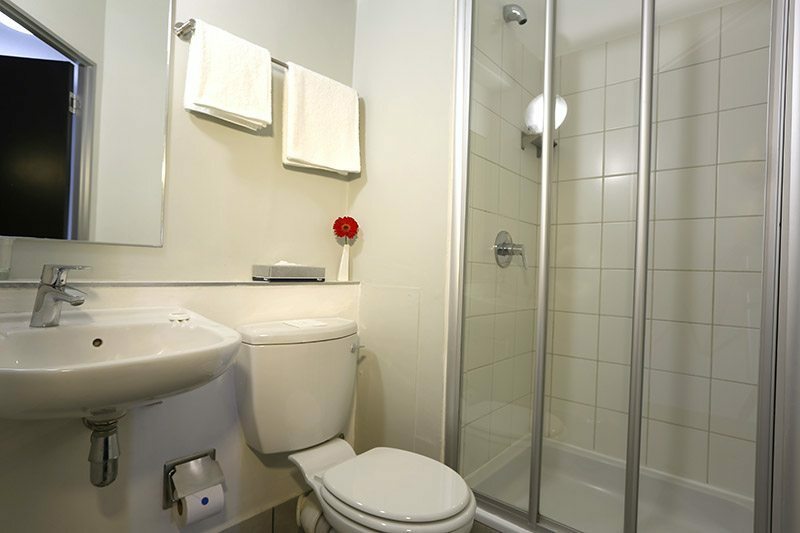 We have a 125 well-equipped rooms available. If you would like to book a room, you can book accommodation online or speak to one of our very helpful consultants today. 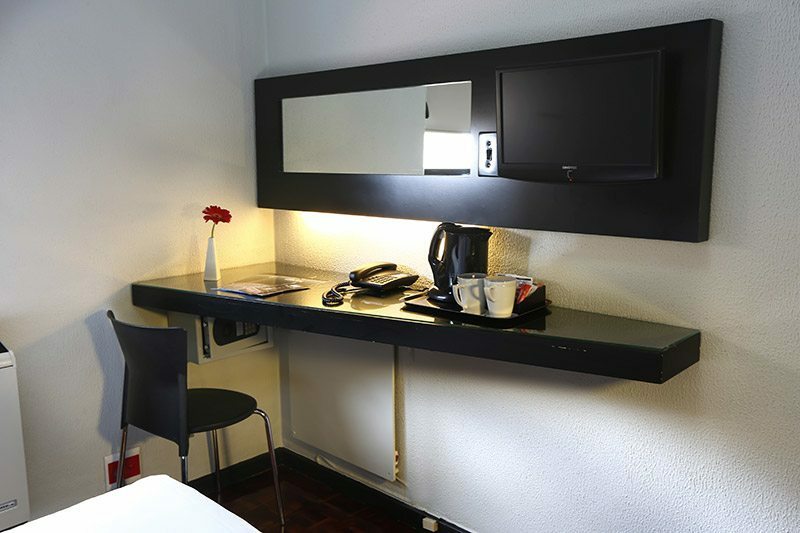 Offers a double bed and is suitable for up to two guests per room. Offers a double bed and a full-size bunk bed. Suitable for up to three guests. This slightly more spacious hotel room offers a double bed and full-sized bunk bed. Suitable for up to four guests. 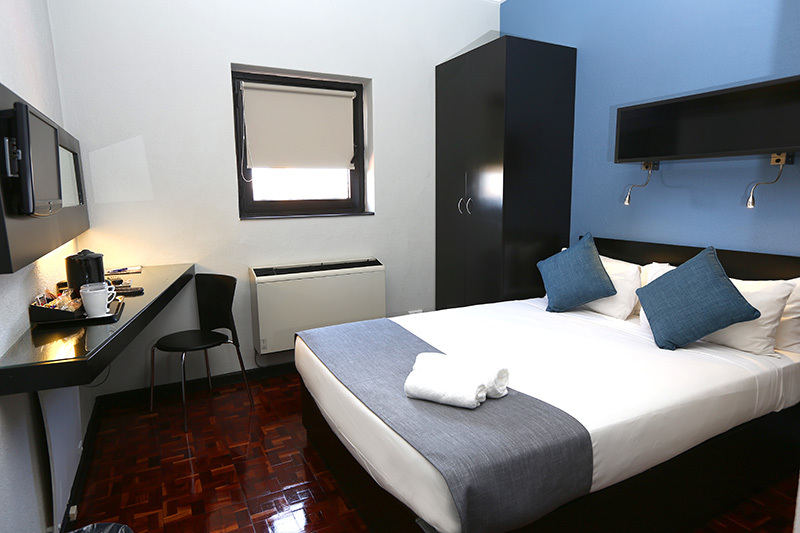 We offer standard double rooms, which are suitable for up to two guests per room. 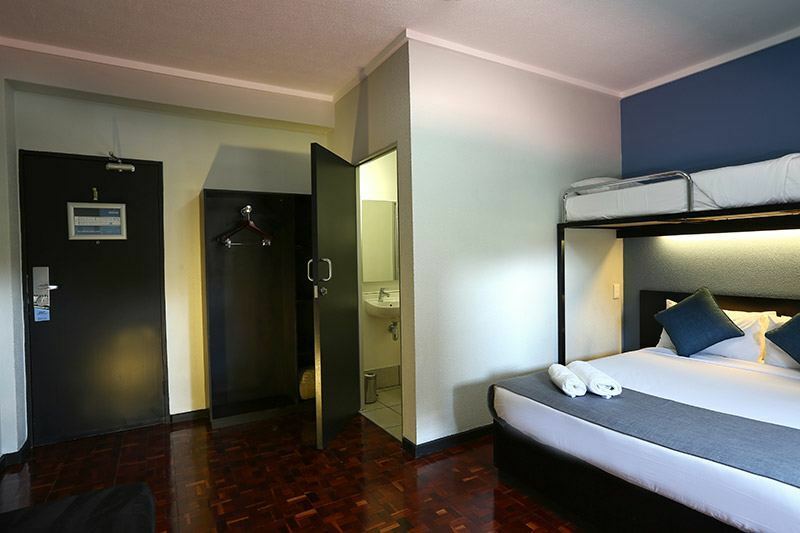 These rooms are ideal for brief stays and offer complete comfort and privacy for both leisure and business guests. 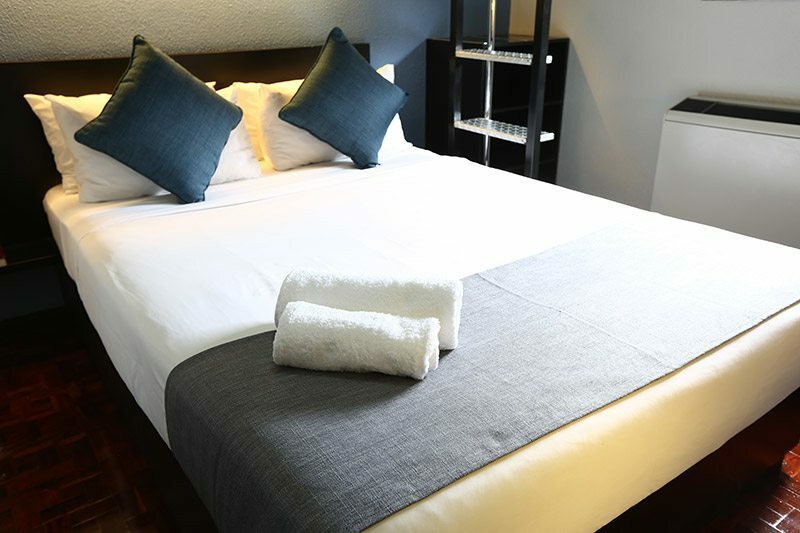 We offer standard triple rooms, which can accommodate up to three guests. These rooms come with a double bed and a full-size bunk bed. If you’re looking for the perfect short stay accommodation for your family, look no further. Our family hotel rooms are slightly more spacious than our other hotel rooms. 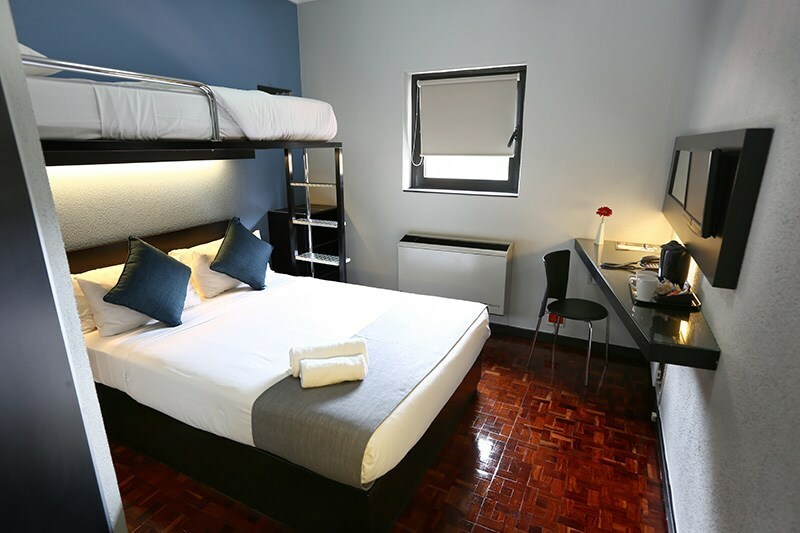 These rooms come with a double bed and a full-size bunk bed, ideal for up to four guests. Why should you stay at Morning Star Express Hotel?